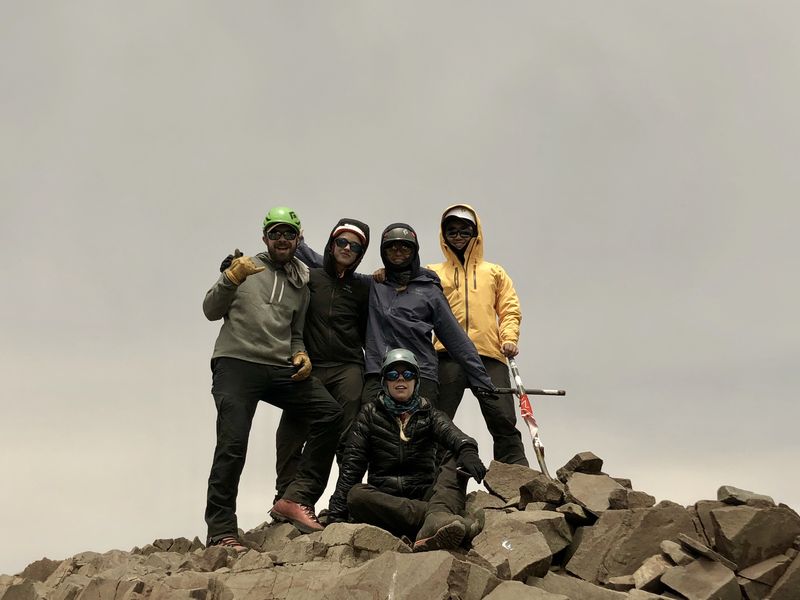 The team made good time to the summit of Cerro Bonete at around 16,700ft. This was the personal high point for a few of our crew. Everyone also passed the medical check with flying colors. We are cleared for the upper mountain! Aconcagua Team Mas More Preparing Well for What’s Ahead!